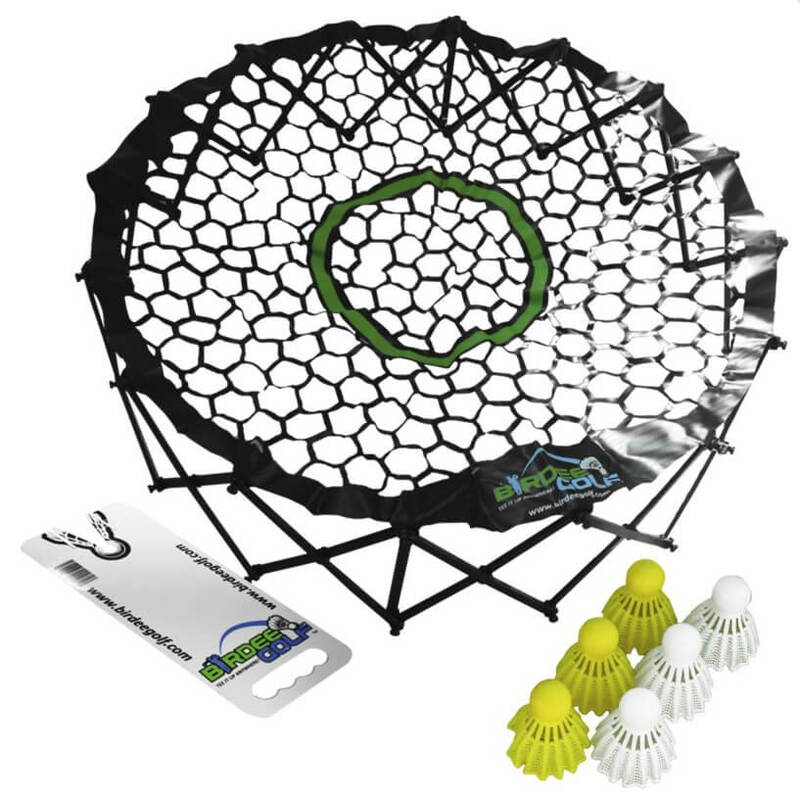 One of the best new tailgate games on the market! Sets up and tears down in seconds and plays just like bags or horeshoes. Birdee Tailgate also makes a great limited flight training aid! 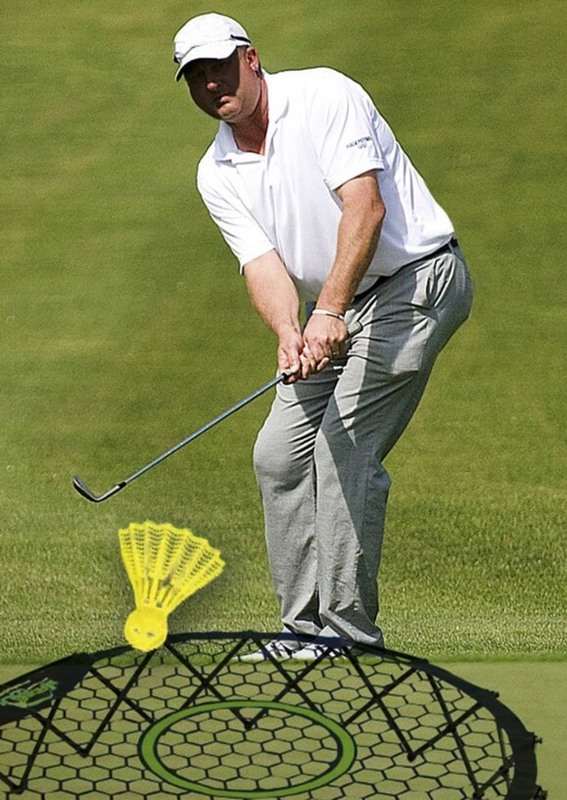 Our patented birdees give you the freedom to work on any shot with a standard wedge while staying within a 20 yard radius. Our birdees hit just like real golf balls with none of the risk!